Jupa doesn't fool around when it comes to snow pants. Models like the Jupa Mikhail Pant offer full coverage kept in place by suspenders. Tough, 10K/5K waterproof-breathable oxford is backed up by Thermadux Light® 80g insulation. 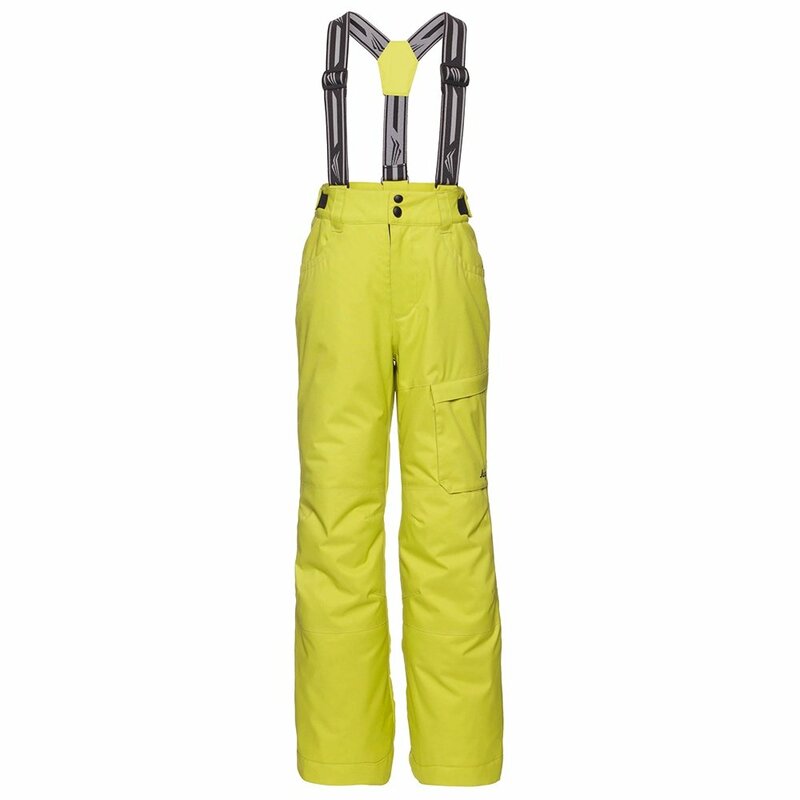 Reinforced knees add extra toughness, and inner snow cuffs enhance overall weatherproofing. A growth system adds extra length whenever he needs it.